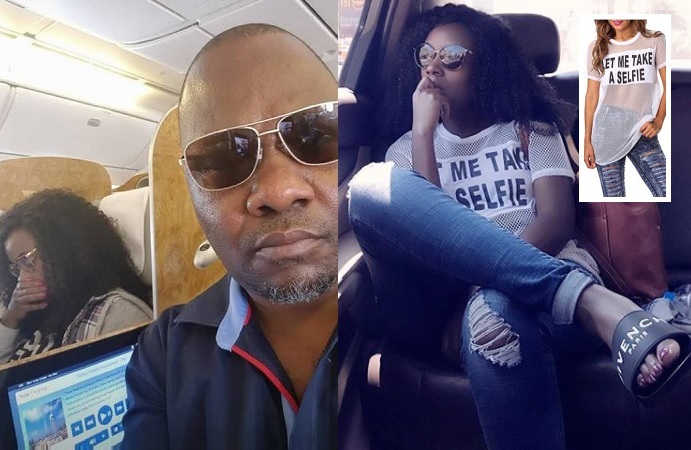 Masaka based businessman and Desire Luzinda's business partner, Emmanuel Lwasa, has spoken out on the trending issue of the selfie he took as he sat next to Juliana while she travelled to the US for the UNAA convention. 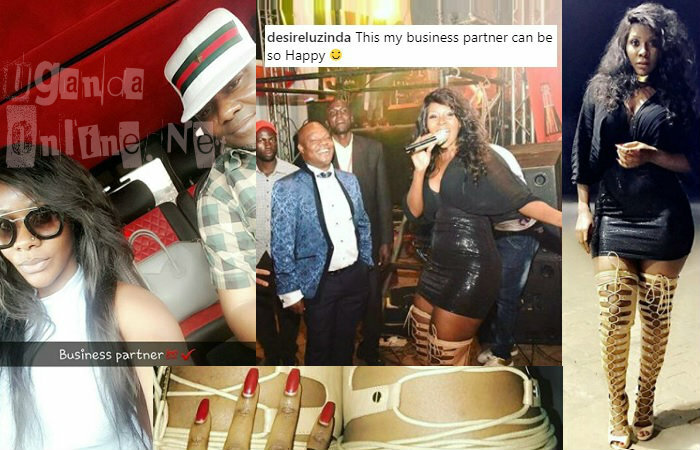 "I was on my way to Dubai to check on my businesses when I discovered that I was seated next to a lady, I didn't know she was Juliana. It was not until she attacked me, I wonder what she wants?" "There's nothing I want from her and I don't have any problem with her apart from the time when she wrote about me on the internet that I had announced her as one of the performers at my bar in Masaka, It's not true and I don't know where she got that information from." If there's anything she wants from me, let her come out and tell me other than using these guys who are abusing me using social media." "If she wants to go to court, let her start with King Lawrence who shared pics of a green lace at Serena Hotel," He concluded. 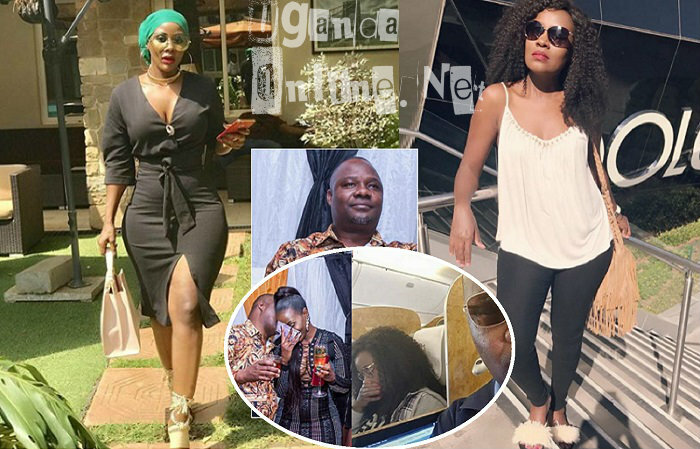 This is coming at the time after his very close friend, Desire Luzinda, responded on the incident claiming that Juliana should be having other issues, otherwise the act was minor and did not warrant such an outburst.